Team Building Activities, Firewalking in Sydney Australia and Worldwide! Call us at 0481 307 778 or send us a quick email to find out more. “How can we take our team to the next level” is the question answered by this workshop. 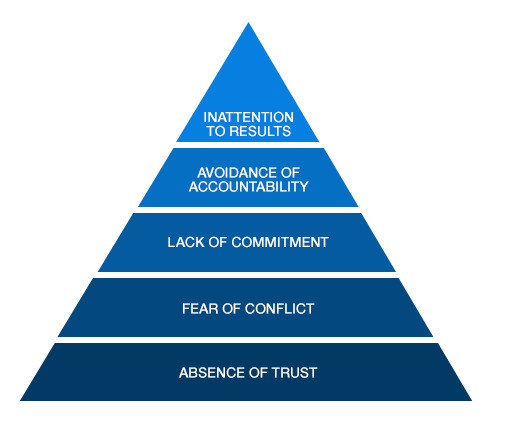 Teams usually succeed or fail based on communication and trust levels. 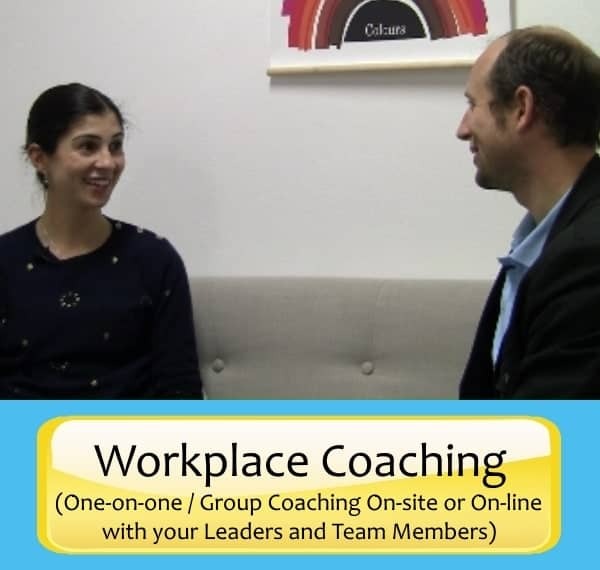 This interactive workshop gives your team the skills to communicate more effectively and to resolve differences in an empowering and healthy way. 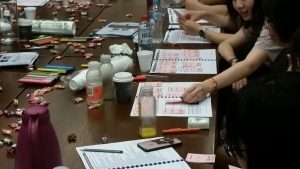 Through carefully designed small group exercises, participants are guided to work through team challenges and find great solutions. 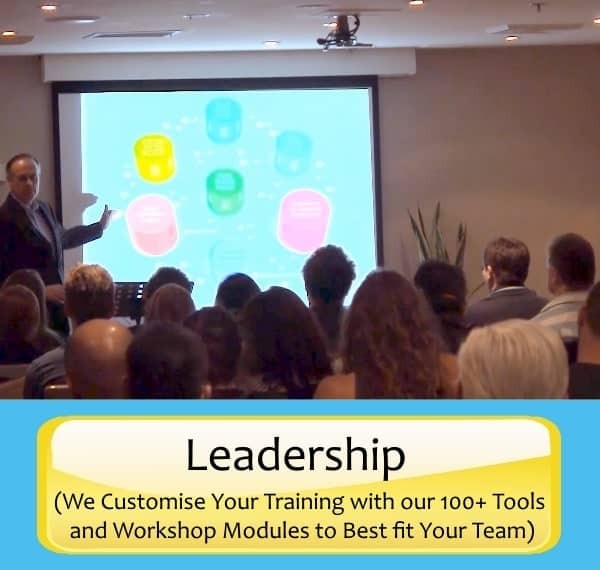 Often our clients want a more structured training that focuses on team effectiveness, leadership development or communication training and we weave our team building activities within your workshop / training. Team building is vital to reinforce the values and vision of the business/organisation and can really contribute to the overall culture of your team. Sometimes our team building focuses on culture or aspects of building trust, respect, raising morale and bonding together. Let’s face it we all need to laugh as well and our Team building really invokes laughing with each other. We can also accommodate outdoor activities that can range from Amazing Race games, Team Bonding activities, Firewalking, Team Trust and more. 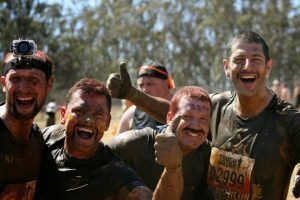 We even take our clients on obstacle courses like The Spartan Race and Tough Mudder where your employee engagement will be high as you navigate the terrain, mud and obstacles. We offer Obstacle Course Fitness Blast Program with our in house Fitness and Holistic Lifestyle Luke Ashcroft (25 year Personal Trainer.) See our Top Tabs for more information on these types of Corporate Team Building options. One of our favorite team activities is the Egg Drop team building challenge which links in with our Leadership module and the Z- Cycle Project Management Process. Your Team will break up in groups and all receive a box of goodies and instructions to build a contraption that protects an egg for a 3 story drop. You must integrate the Z Cycle Project Management Process and present before and after your egg drop. The laughs and take away points from this team building activity are excellent. We did a case study on this Egg Drop Team Building activity on the video below. 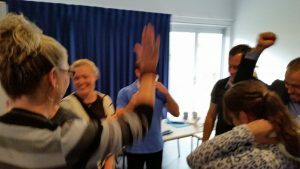 We have found great success in interactive activities that center around Patrick Lencioni’s ‘5 Dysfunctions of a Team Books and Advanced Training. 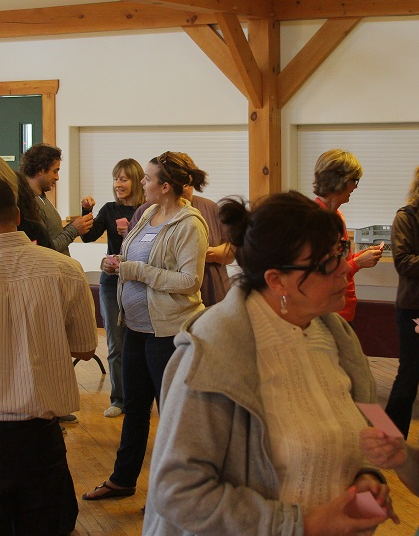 This one Team Building experience is sure to bring your team to a place of being highly effective. Team building events create the environment to focus on the importance of team work and what is needed to make your team better. Learning how to work together effectively will create efficiency and knowledge on how to appreciate each other’s strengths, values and weakness. Team Building also aids in building a high performing team with good communication (both verbal and non-verbal), leadership, bonding, fun, trust and more. 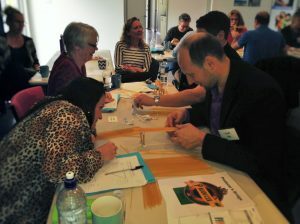 We have a variety of team building activities and games that we can mix into a more structured workshop on leadership, engagement or communication or we can have a more dedicated approach to building your team through activities and events. 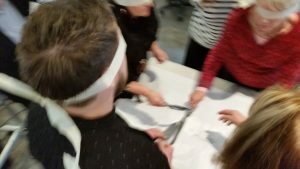 One of the most activities that we do is an egg drop activity where we tie in leadership and productivity skills with team building as teams build a contraption that protects an egg from dropping 2 – 3 stories. 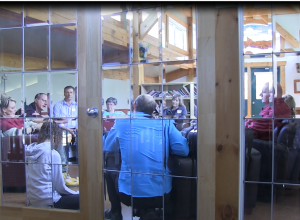 We have games and activities that build team trust, bonding, healthy conflict, productivity and more. The best next step will be for you to call us and let us know what type of team you want a team building activity planned for and we can let you know how we can make your team building experience fun and engagement. The workshop also highlights the key principles and behaviours of performance teams and how your team can lift it’s performance. One of the Dozens of Activities that we offer is a Team Building Egg Drop Activity. We will Lead your team on an Obstacle Course Mud Run! Team building events will reinforce the value of having fun in the workplace and what significant results can actually be achieved when fun is involved. One area where you can have fun is to actually go on an Obstacle Course Run together as a team. 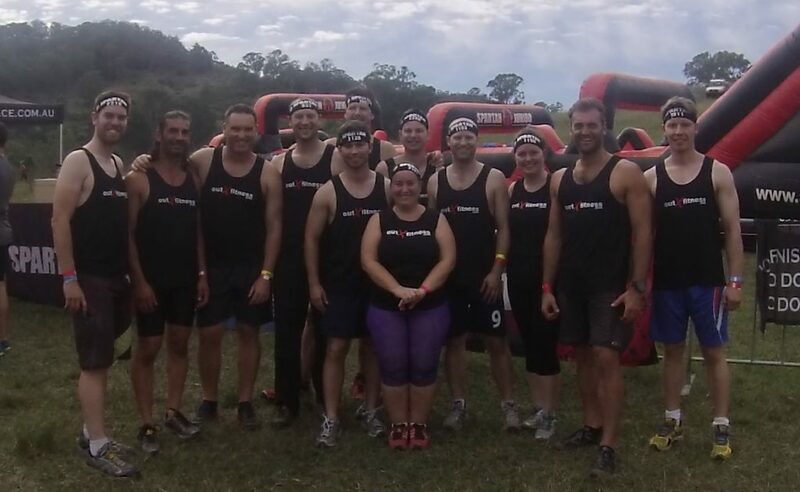 We have brought Teams on Battlefield Challenge, Spartan Races, Stampede Runs and Tough Mudders. What really draws you in with these types of events is that we bring really motivating people that are fit and inspiring to join you on your obstacle course run. This really adds a great dimension to the whole team building idea as we are actually getting in the mud with your team 🙂 Additionally Luke Ashcroft is a part of our team and he will lead you with a fitness program before your team building obstacle course run so that you are strong, flexible and ready to compete. Then on the actual obstacle course Luke, Scott and other fit team members will travel with your team and make sure you’re doing amazing while we tackle the obstacles course together. One of the core benefits of doing this type of event as a team is to bond together. Bonding is important as it can create that sense of looking out for each other and helps to build trust amongst your team. Team building provides the opportunity to learn about each other and grow respect for each other in a non-threatening and fun environment. Check out some of our videos from past Mud Run Team Events that we have led! Do you Want to Have a Firewalking Experience with Your Team? Breakthrough your limiting beliefs and fears Unleash your full potential with our motivating workshop that culminates with your firewalk. This Breakthrough firewalk experience will build unity with you and your team as you experience the strategies to overcome your biggest fears and be your best self. Then as a group you will get to experience the empowering feeling as you actually walk on fire! You will awaken the wild lion that is within you and truly experience the empowerment and exhilaration of walking on fire. The price for delivering a team building cost for your workplace depends on many factors. Our aim is to give you the best value with our offerings and we can often customise our offers specifically for every client. When we are asked to do team building for organizations we will qualify a few things with you before we build our offer. 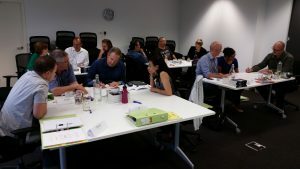 We have hundreds of potential team building, communication, leadership development and coaching type tools that we can utilise but we are the most effective for you when we find out how we can serve you before we build a program for you. 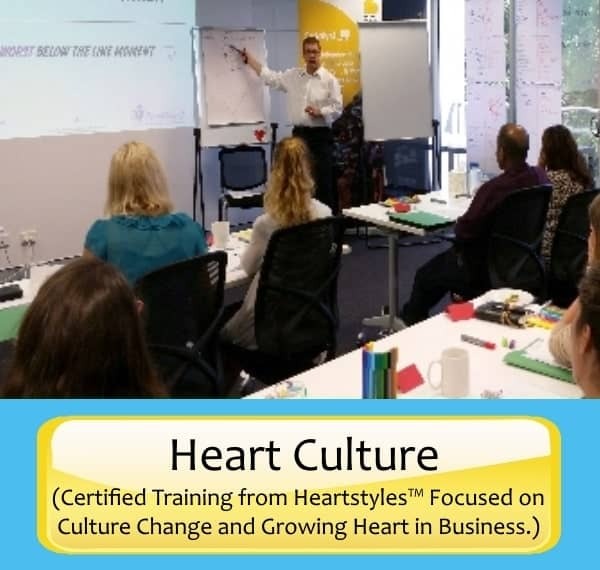 To give you an idea our Half-day Team Building Workshops would start an an investment of only $2000 – $5000 and Full day Workshops would start from $3000 – $10000 depending on what you are looking to achieve and how many team members we bring along to facilitate your experience. Smaller groups often cost less. 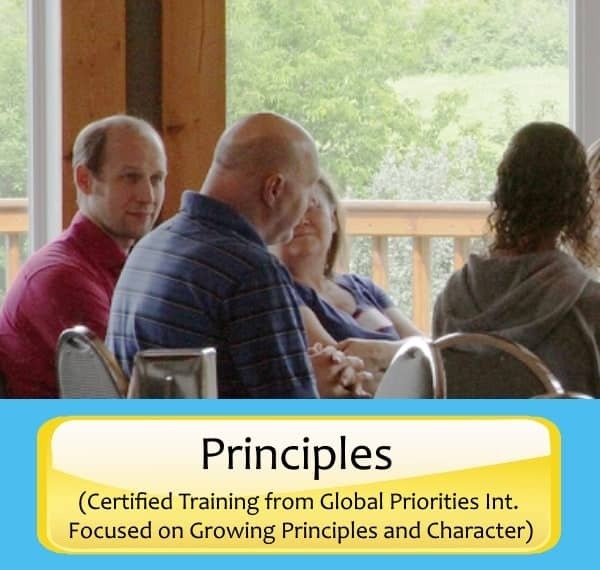 Each of our trainers is proficient at training and coaching and we bring in a lot of fun with every team building experience. 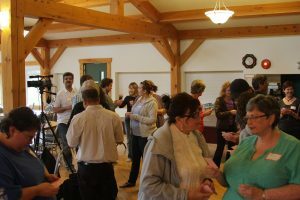 We work with small and large groups and with the added value of having multiple trainers and coaches on staff with us we have the capacity to coach and train groups up of up to 100 people. 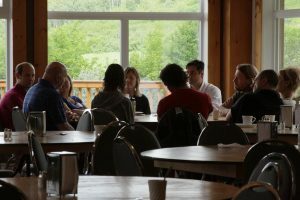 Whether you want a team building experience in the training room where we dive in to some learning or you want a blend of learning with team building activities let’s set up a time to connect so that we can create the best program for you and your team. 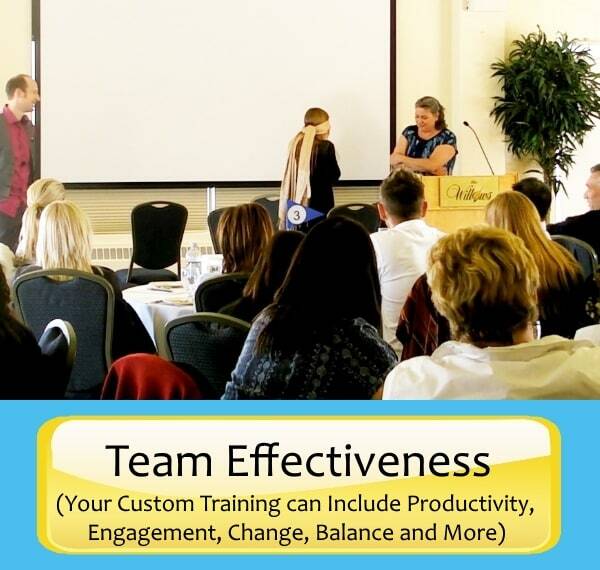 This workshop will lift your team to the next level of team cooperation, communication, and effective relationships. Team members will use their skills to resolve differences effectively and so that there is a genuine team spirit, and so that the team maximises it’s potential to achieve outcomes.